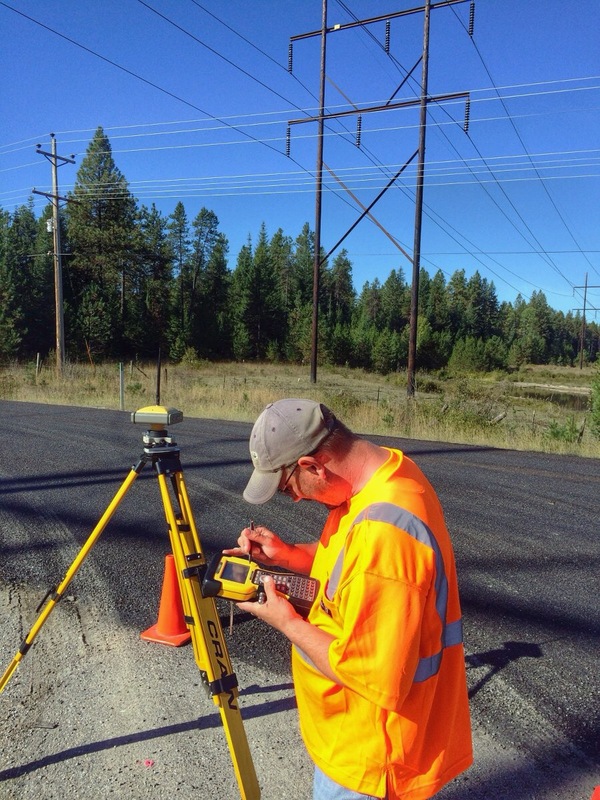 Belsby offers both private and public clients professional surveying-based services including topographic, boundary, boundary line adjustment, Right of Way, site control, alignment, project as-builts, hydrographic, RTK mapping, ALTA, utility mapping, platting and subdividing, control networks, and construction staking using both conventional and GPS methods. Our surveying expertise allows us to provide our clients with an accurate, reliable and cost effective approach to the project. Our diverse surveying group works efficiently with the office design team to relay quality data and information in a unique and effective manner. 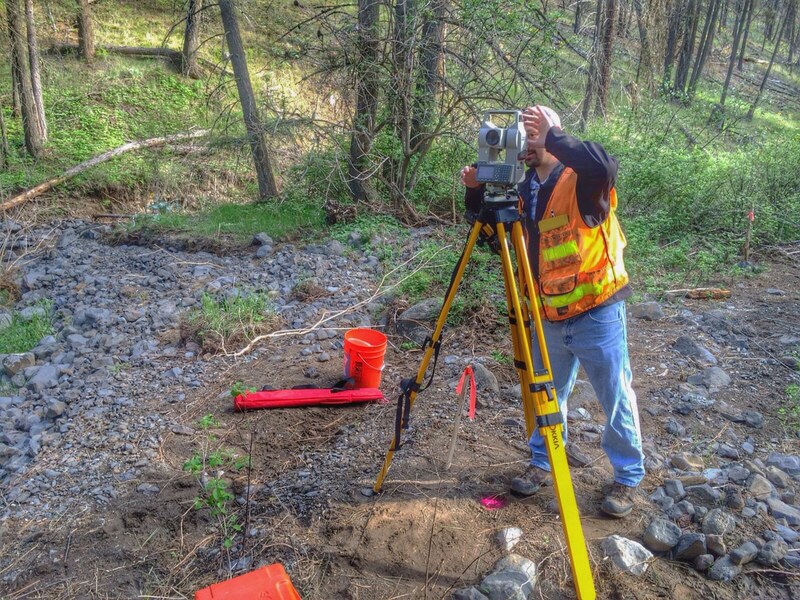 This benefits the owner with a streamlined process of data collection through project design.